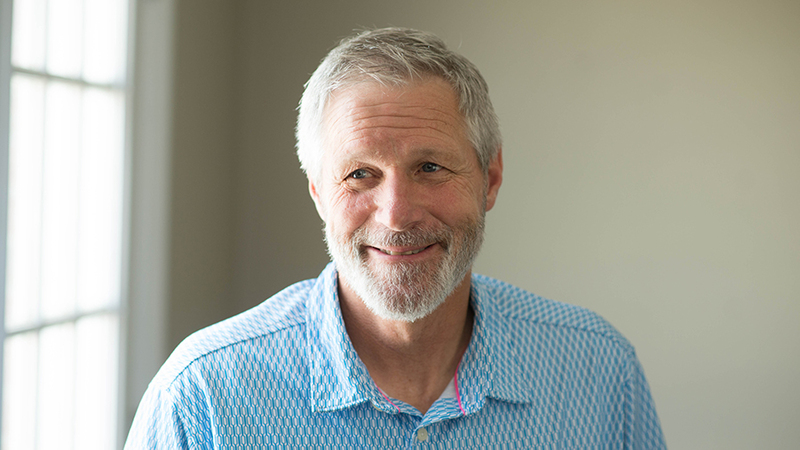 Todd truly is the heart of LifeStar - as a co-founder, natural leader, and active LifeStar Therapist he continues to be one of the area's most sought out counselors. Crisis? In danger? Please seek immediate help by calling 911.